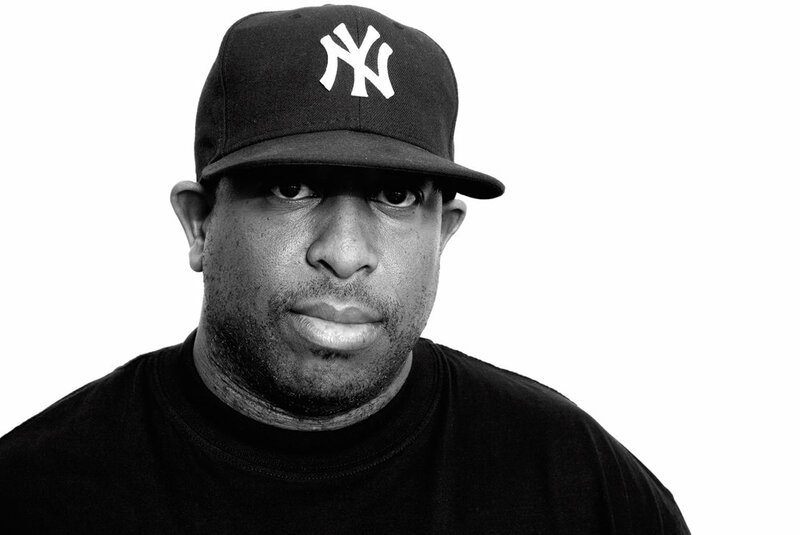 Three-time Grammy winner DJ Premier, one of the definitive architects of New York hip-hop, brought a new type of life to NPR’s Tiny Desk: their first concert helmed by a DJ. A packed house of head-nodding journalists grooved through their lunch hour to a nine-song medley of iconic Premier productions while decompressing from the unrelenting grind of the news cycle. The set list rested on the undeniable footprint of Preemo’s classics, but this was more than just another DJ mix. His touring outfit, The Badder Band, overlaid Premier’s blends with an undulating electric bass courtesy of Brady Watt, a steady accent on the one from drummer Lenny Reece and boisterous horns from Mark Williams and Jonathan Powell. Check out the new single, “Free,” from DJ Premier’s New Artist Torii Wolf featuring Macklemore & DJ Premier.